The Los Angeles Lakers are in the middle a rebuilding process that has seen them miss the playoffs for the past five seasons. 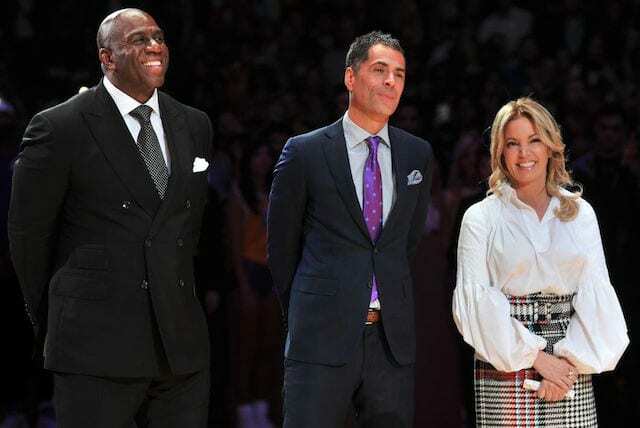 It’s an unusual situation for one of the NBA’s glamor franchises, which has 16 NBA championships in their trophy case and a list of all-time greats like Jerry West, Shaquille O’Neal, Magic Johnson and Kobe Bryant hanging in the rafters. However, the future is finally starting to look bright. 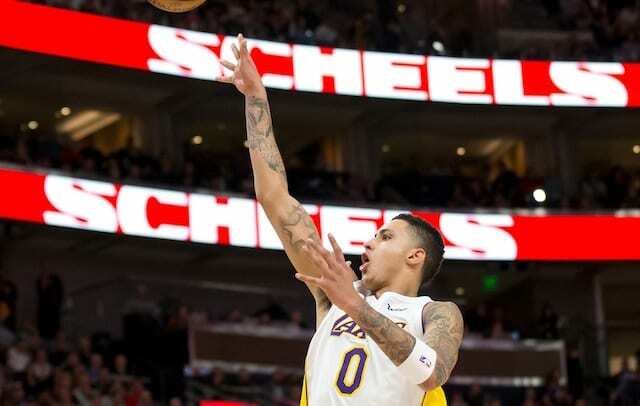 Johnson and general manager Rob Pelinka have taken over at the helm of the basketball operations department and the team has an impressive core of talented young players with Lonzo Ball, Kyle Kuzma and Brandon Ingram. The Lakers will also have more salary cap space available this summer than any team in the league, and they reportedly have their sights set on LeBron James and Paul George. 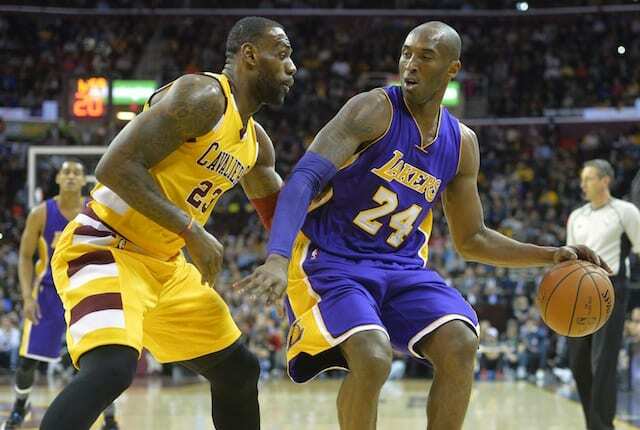 As Bryant notes, the Lakers will indeed have a number of different options to choose from this summer. 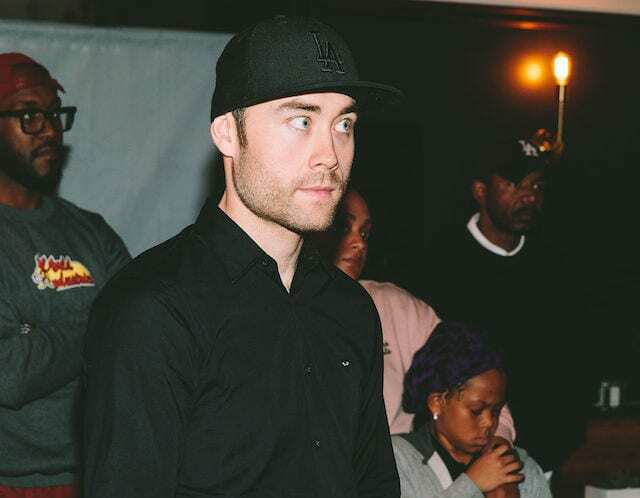 Should Johnson and Pelinka find success in signing elite-level free agents they could conceivably be right back in the title picture as soon as next season. If they don’t, however, the Lakers still have an intriguing young core to build around and could bring back restricted free agent Julius Randle, then use their remaining cap space in a variety of ways. 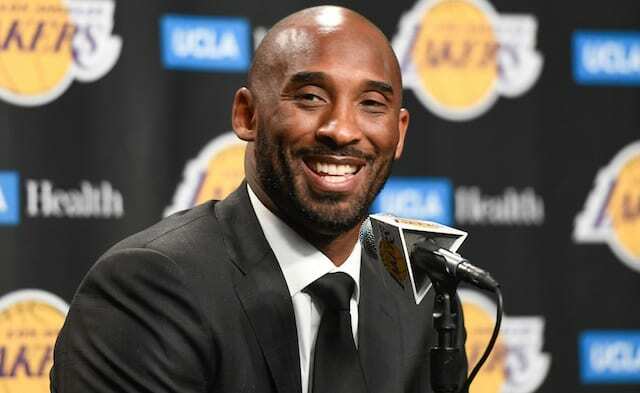 It’s going to be a big summer for the Lakers and the decisions that they make will help set the tone for the franchise for the foreseeable future.